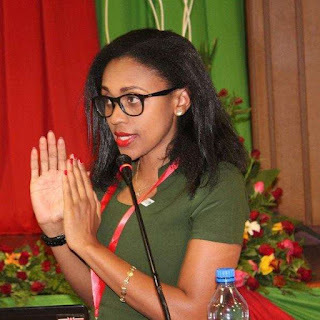 Home BIOGRAPHY INSTAGRAM PHOTOS PROFILE Joy Doreen Biira Biography, Husband, Wedding, Age, Salary, Instagram & Baby. Joy Doreen Biira Biography, Husband, Wedding, Age, Salary, Instagram & Baby. Joy Doreen Biira was born on 5th September 1986 to in Kasese. Kasese is in Rwenzururu Kingdom in Uganda. Her native language is Lukhonzo. Joy Biira is also a Voice-over Artist, speaker, writer & part-time Editorial Print model. 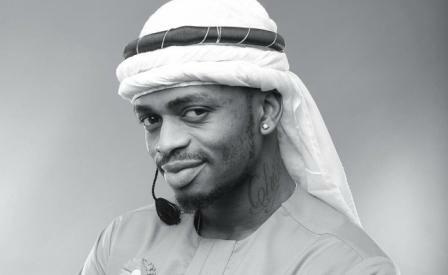 She currently working with KTN KENYA, the lead Television Channel in Kenya that she joined Late December 2011. 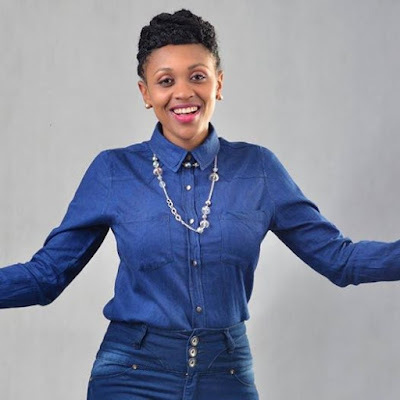 Joy before moving to Kenya worked as a News anchor / Show host on NBS Television and Radio Presenter on Capital Radio Ltd 91.3 FM in Uganda, and was then among the youngest media personalities in the Anchoring Broadcast specialty of Journalism. 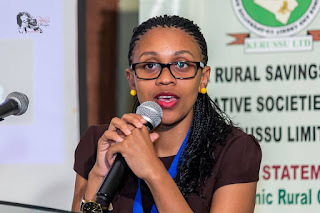 Joy Doreen Biira completed UCE and UACE at Kyebambe Girls School in 2002 and Immaculate Heart high School in 2004 respectively. 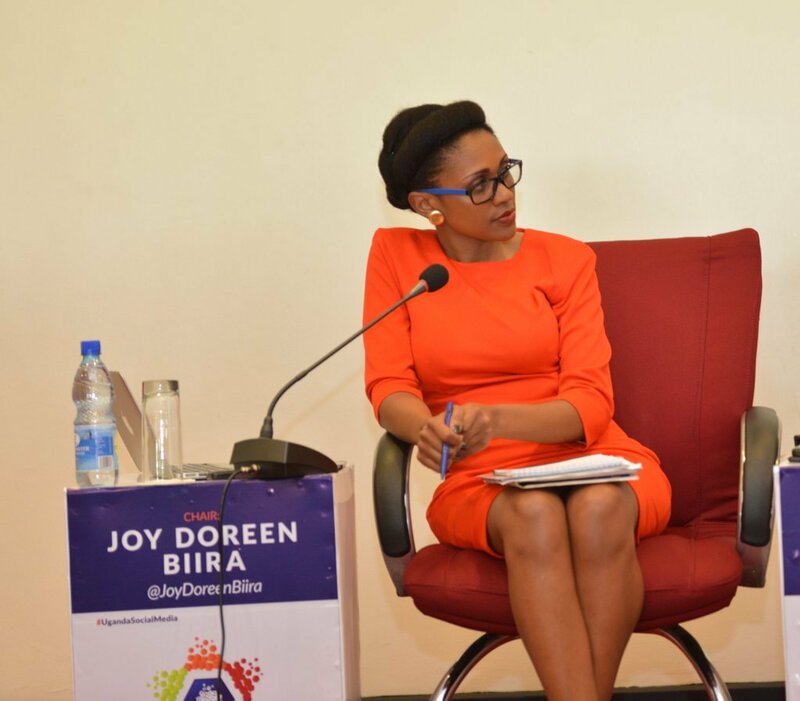 In September 2005, Joy Doreen Biira joined Makerere University to pursue a bachelor’s degree in Information Technology. She graduated in 2011. Biira used to sneak into Mass Communication classes at the university in search of her dreams. She had applied for Mass Communication at the university, but was offered her third choice, which was BSc Information Technology. Media was however her first love. From January 2012 – Present Joy Doreen Biira is an anchor, Reporter and a Showhost at KTN Nairobi, Kenya. 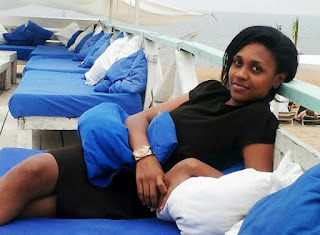 From July 2008 – December 201, Joy Doreen Biira was an anchor, Reporter and a Showhost at NBS Television Ltd and Capital Radio Ltd in Kampala, Uganda. She solely presented 91.3 Capital FM’s Sunday Drive a music variety show that’s informative with interviews, news & core general arts entertainment. 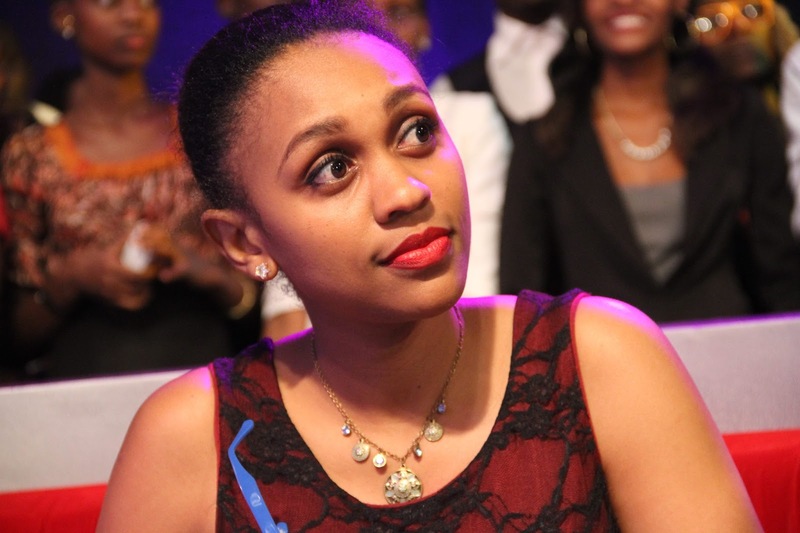 Joy Doreen Biira was employed as a week day Morning Show co-host at NBS Television with Shawn Kimuli, broadcasting at the network’s headquarters in the capital Kampala, Uganda. The Morning Breeze on NBS TV, is a live broadcast of current news, Newspaper reviews, Interviews, Features and Live Entertainment just to mention a few. The show on commencement was the pioneering breakfast show on Ugandan TV air. After joining Makerere University in 2005 as an evening program student, in her first year, Joy Doreen Biira worked as a part-timer for the day hours with a Branding company (Branding Uganda Ltd) where she, at 19, dealt with operations and at the same time poached through the Mass Communication classes at University. It was there that she picked the interest in Media Arts. 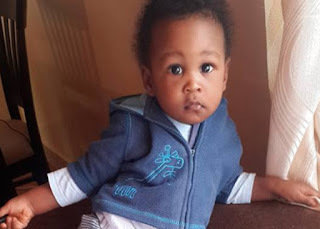 Joy Doreen Biira parents are John and Beatrice Baluku. He father is a retired medical doctor. “The fact that he is in finance and outreach works for me. I am not sure dating someone in the media industry would be a good move as the glare sometimes can be very invasive,” she says. 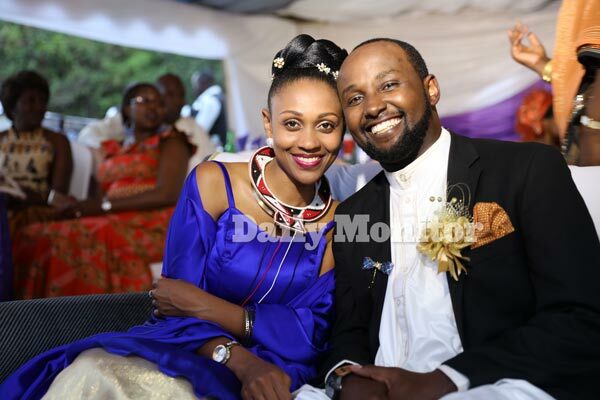 The couple is set to do their final traditional wedding negotiations in Uganda and a wedding at a future date. In December 2014, the couple welcomed their firstborn child, Ty Kung’u.